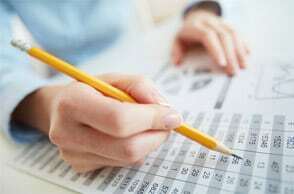 We are a leading Mount Dora, FL CPA accounting firm who helps with all your accounting needs. Complete personal and business tax prep services in Florida; we make tax returns easy for you. 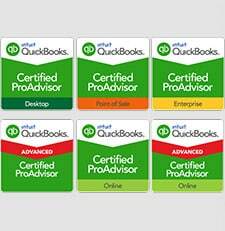 When it comes to QuickBooks, we can do anything and everything. Let's get started. Relate CPA is a Mount Dora, FL CPA that provides professional accounting and expert QuickBooks Pro Advisor services in Mount Dora, FL. Our Mount Dora, FL accounting office serves: Mount Dora, Leesburg, Sanford, Apopka, Eustis, Tavares, and the Greater Orlando, FL areas. Relate CPA is a leading Florida QuickBooks accountant, with comprehensive and customized QuickBooks Pro Advisor services. 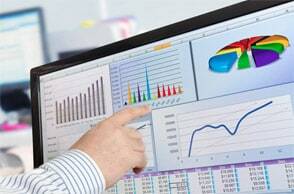 These include: QuickBooks training, customization, technical support, point of sale setup, and QuickBooks Online. We provide end-to-end solutions for all of your accounting and tax needs. We don’t just enter some numbers into a spreadsheet and head out the door—we stick around and help you make use of your financial information. Some of our services include: Accounting, Tax Preparation, Bookkeeping, Payroll Services and more. 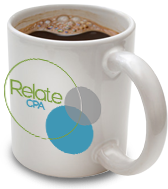 At Relate CPA, we separate ourselves from other CPA firms by working to create meaningful and lasting relationships with our clients. We want to get to know you, your business, and your goals so we can better help you.